Did you know that instead of having the Police destroy your unwanted firearms/guns you can legally sell them or gift them? We are a long standing firearms business with the legal licensing to allow us to purchase your unwanted firearms. Whether you're FAC/PAL(Canadian Firearms Possession and Acquisition License) has expired or someone in the family has passed away leaving unwanted firearms behind. We can arrange to have them picked up and removed from the premises. When police run amnesties they destroy countless firearms with historical and sentimental value. Almost daily we hear stories about someone not knowing their options and in a time of grief a widow may be convinced by the police to have them take the firearm and destroyed. 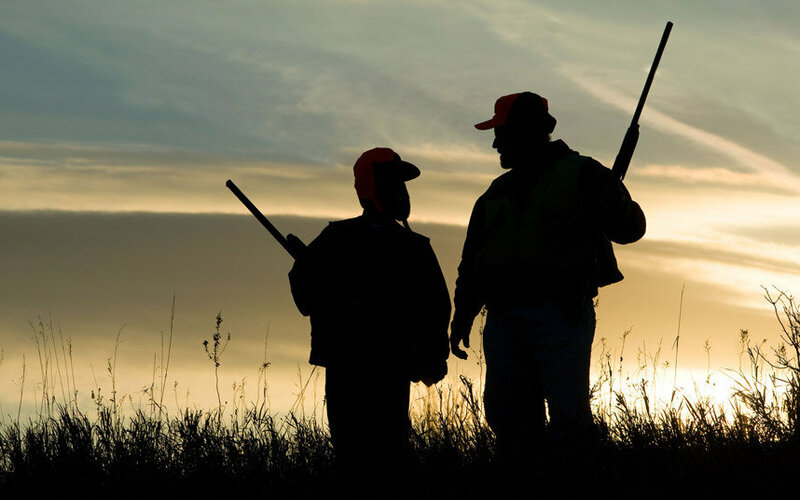 Later they wish that they could have passed along a loved ones hunting rifle to someone that would treasure it and use it to supply food for their family. Or firearms that have survived and were cared for nearly a century by their loved ones since war times that are still in museum or collector condition. These historical guns can be donated to museums or purchased by collectors and honoured for years to come instead of being crushed and rendered inoperable. Lately we have found a lot of interest in making a charitable donation in the name of the deceased for the amount the firearms yield.